What you need to know about Fortnite Battle Royale news, patch notes, new skins and more. 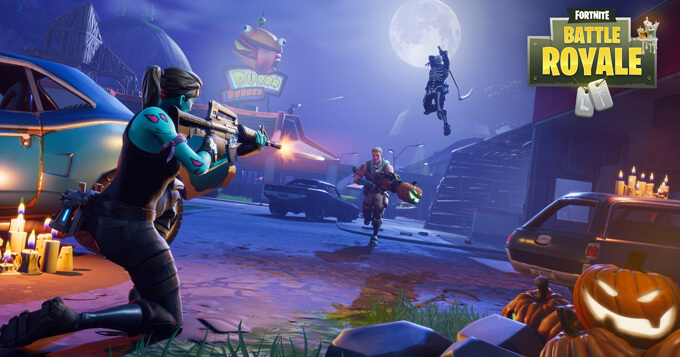 Epic Games has announced Fortnite Season 3 Battle Pass with exclusive loot by playing Fortnite and more reward tiers. When you buy the Season 3 Battle Pass, you’ll instantly unlock a batch of great in-game rewards including the new Mission Specialist Outfit. 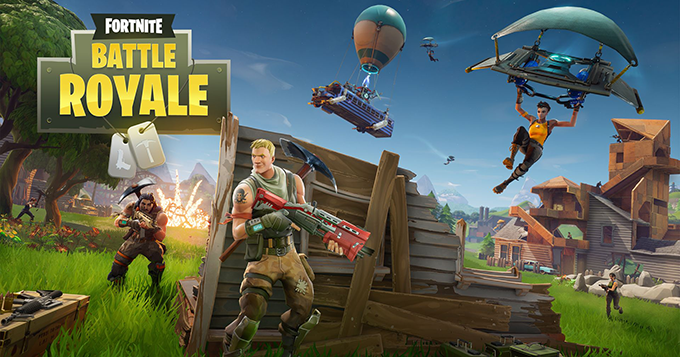 Fortnite Battle Royale developer, Epic Games, has announced their upcoming plans for this game like ongoing optimizations, West Coast (Us) / Brazilian servers, limited time modes and more. Let's check out! Epic Games has announced Fortnite V.2.1.0 patch notes featuring Cozy Campfire and NVIDIA ShadowPlay Highlights. Fortnite patch V.2.1.0 is planned to release January 10, 2018. Show off your stealthy skills in the new Sneaky Silencer Limited Time Mode, (Jan. 5 - Jan. 8) featuring the new Silenced Pistol. Get in the holiday spirit with another Battle Royale update, incoming Dec. 23, 11:00 am Eastern Time (16:00 GMT). Throw a party with the Boogie bomb and rocket ride to victory all in the new Limited Time Mode, High Explosives, available Dec. 28 to Jan. 2.